The DM6 USB Kit also comes with three tom pads, an upright kick drum pad, hi-hat, crash, and ride cymbal pads. 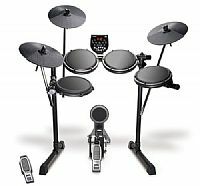 It even comes with an Alesis bass drum pedal and the kick pad is compatible with any single or double bass drum pedal for your personal feel. A drumset is only as strong as its weakest link. 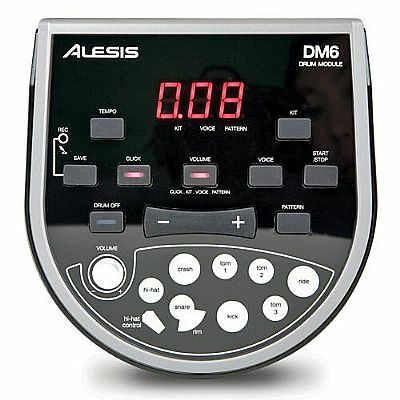 The DM6 USB Kit mounts on a heavy-duty aluminum rack. 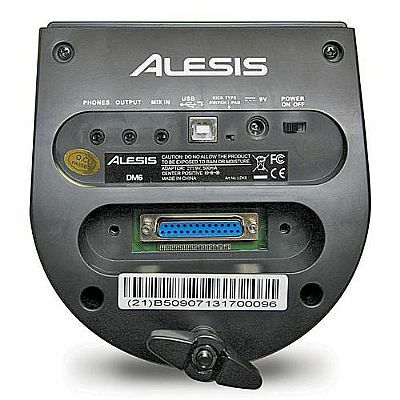 The standard 1 1/2'' tubing enables you to add on with Alesis and other brands' clamps and mounts. 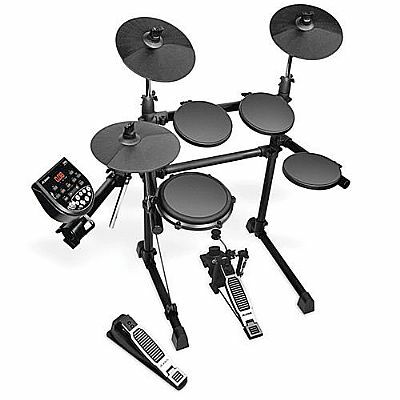 The kit also comes with a full set of mounting hardware and cables, as well as rugged kick drum and hi-hat pedals. 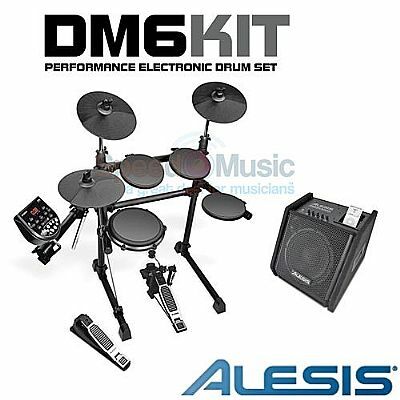 Get more than you ever thought possible with the Alesis DM6 Digital Drum Kit. 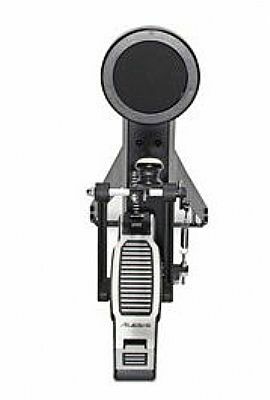 On-board metronome - an essential practicing tool.